Sonary is part of the Truth, Reconciliation and Healing – Towards a Shared Future project team. Before joining this project, she worked as psychologist with the Justice & Relief for Survivors of the Khmer Rouge project. 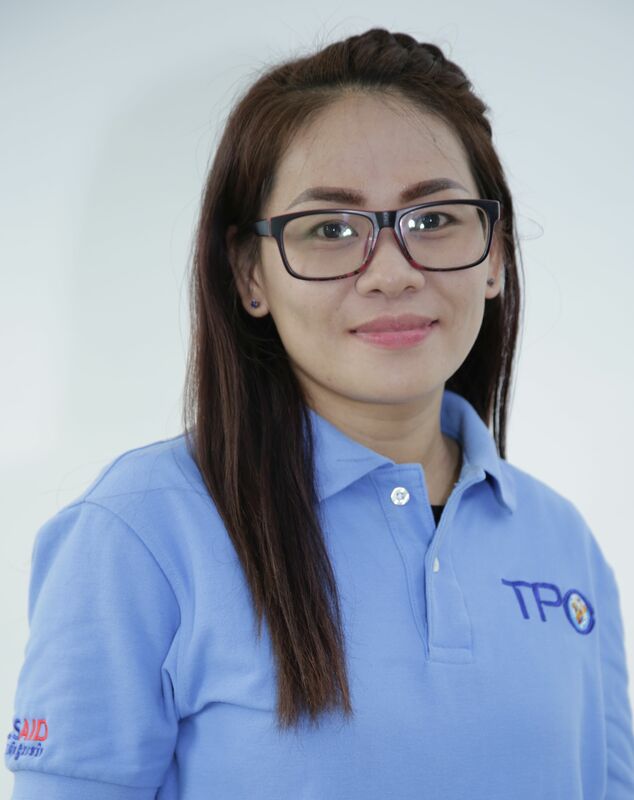 She started work at TPO in 2010. Before that, she worked as a counselor and trainer at Social Services Cambodia (SSC) providing social and psychological assistance to female victims of sexual violence. She graduated with a BA in Psychology from the Royal University of Phnom Penh in 2006.